April 25, 2014 | Cheshire, CT – Calcagni Commercial and Everybody’s Market, both family- owned businesses in Cheshire, today announced the closing of a deal with Big Y Foods, Inc. that will transform Everybody’s Market into Big Y’s Everybody’s Market in the grocery store’s current location at 1021 South Main Street beginning in July 2014. In talking with Big Y’s real estate manager more than one year ago, the Calcagni Commercial team learned the grocery store chain desired to have a presence in the Cheshire community. Confident in the potential for productive dialogue between Big Y and Everybody’s, Calcagni introduced the two families. 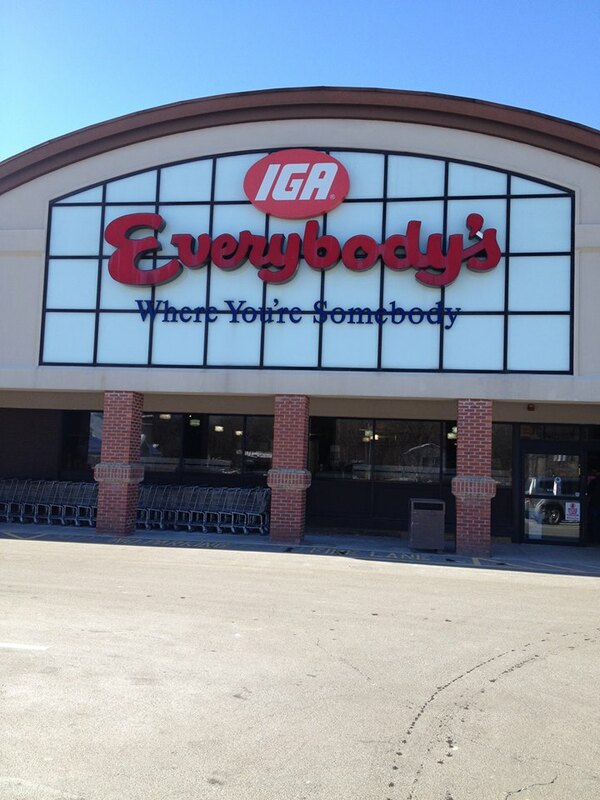 For Sam Morris of Everybody’s, bringing in Big Y made perfect sense. Morris informed Everybody’s management of the deal this morning. Management then spent the day sharing the news with employees. Big Y will handle hiring for the new store. On its website, Big Y announced the April 29, 2014 opening of a hiring site for Big Y’s Everybody’s Market at 1029 South Main Street in Cheshire. Led by vice president Ralph Lewis, Calcagni Commercial’s specialized real estate team has the expertise to create value as opposed to take advantage of the moment, providing clients with perspective on past events and current trends as well as insight into market changes and coming opportunities. This combination of experience and vision uniquely lends itself to making highly valuable real estate decisions. Calcagni Commercial offers brokerage, development, and entitlement services. For more information, please visit http://www.calcagni.com/commercial or call 203-272-1821. Tagged Big Y Foods, Calcagni Commercial, calcagni real estate, Cheshire, Everybody's Market, Inc.